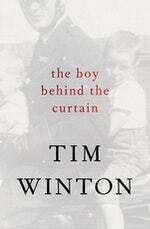 This highly acclaimed collection of memoirs is Winton’s most intimate and revealing work yet. Along with Island Home and Land’s Edge (both also first published in paperback in 2017), it forms the remarkable culmination of Winton’s autobiographical trilogy, showing our finest novelist also to be one of our finest writers of non-fiction. 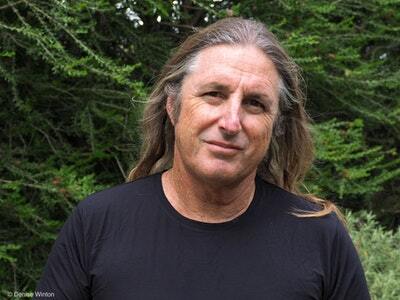 In Tim Winton’s fiction, chaos shapes the lives of his characters. So too Winton’s own life. 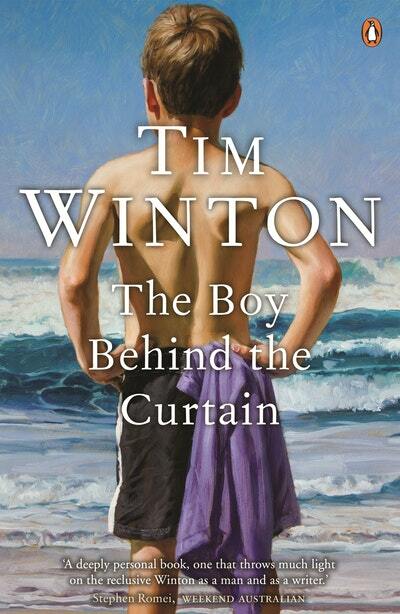 The extraordinarily powerful true stories that make up The Boy Behind the Curtain take us behind the scenes, revealing the accidents, both serendipitous and traumatic, that have influenced his view of life and fuelled his distinctive artistic vision. On the beach one day, as I was sliding my board back onto the tray of the ute and trying to clear my sinuses of salty water, an old neighbour who was passing by with his dog told me he didn’t know what people like me saw in surfing. He said, ‘I see youse blokes out there day and night. Any time I go past you’re just sittin there, bobbin around like moorin buoys. Tell me, Timmy, what’s the point?’ And I didn’t know how to answer. Almost every day of my life is shaped according to the weather, most acutely to swell, tide and wind direction. After surfing for fifty years, you’d think I’d be able to give a better account of myself. But there wasn’t much to tell him, because there is no point. Surfing is a completely pointless exercise. Perhaps that’s why I’m addicted to it. But he was right, my neighbour, God rest him. We go to the water every day and every hour we can. And most of what we do is wait. 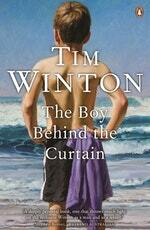 Love The Boy Behind the Curtain? Subscribe to Read More to find out about similar books.